GFO Homes’ new model in Whisper Valley will open this spring. 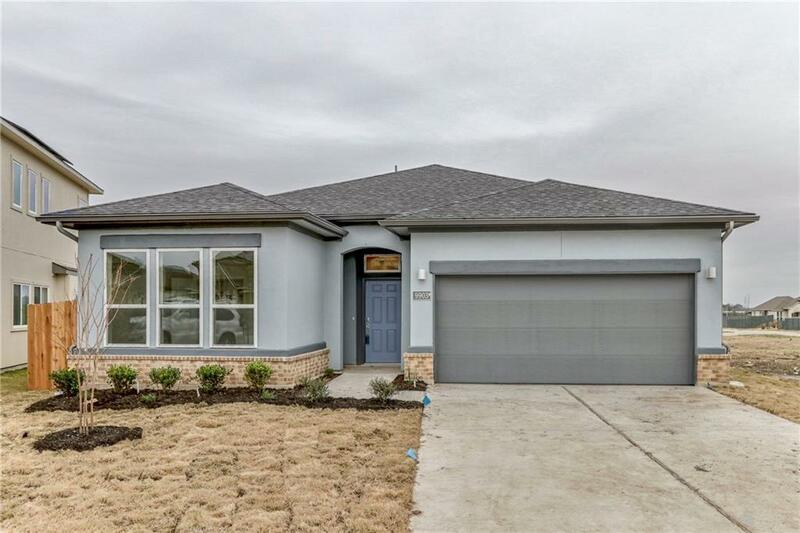 Interested buyers can contact [email protected] to be added to the Whisper Valley Interest List to receive updated information and special pre-grand opening incentives. You’ll love your new home in Whisper Valley. Now building in Phase 2, we’ve started construction on a new dog park, trails, additional parks and gardens in our community. These new amenities will join our Amenity Center, pool, fitness center, community garden and many other lifestyle amenities focused on healthy living. To learn more about Whisper Valley living, visit our website or head to our Discovery Center at 9400 Petrichor Blvd. Whisper Valley, TX 78653. To receive information, call us at (512) 710-3799 or join our mailing list.